The Dental Awards 2019 finalists announced! The Dental Awards 2018 Winners! The British Dental Association has thrown its support behind the Fizz Free February campaign, as it prepares to go national. Launched by Southwark Council in 2018, the campaign encourages the public to reduce their sugar intake by cutting out fizzy drinks. Fizzy drinks are the largest single source of sugar for children aged 11-18, and they provide an average of 29% of daily sugar intake. 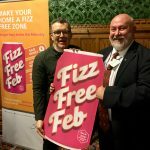 By committing to going fizz free for the entire month of February, supporters can develop new habits to make it easier to cut down on fizzy drinks for the rest of the year. The BDA joined national partners including Sugar Smart who launched the campaign in Westminster on Tuesday 29 January, with BDA Chair Mick Armstrong speaking alongside Tom Watson MP, Helen Hayes MP and Ben Reynolds from Sustain. The Secretary of State for Health and Social Care Matt Hancock MP and a number of other Parliamentarians attended to lend their support. The BDA was a leading advocate of the sugar levy, and is pressing for greater action on advertising, marketing and price promotions. It backs universal and properly funded oral health prevention programmes in all UK nations. “Prevention matters to us, because we see the damage fizzy drinks do every day. The sugar they are packed full of is a big contributor to the problem of obesity. But it is the single main cause of tooth decay. “The idea behind Fizz Free February couldn’t be simpler: simply encourage families to take a few weeks out from reaching for a can of pop. This idea may have started small over in Southwark, but we’re proud to help this campaign go national. Sign up to our newsletter and keep up to date on the latest happenings in the dental market. Shown below are the most recent articles from across The Probe website. 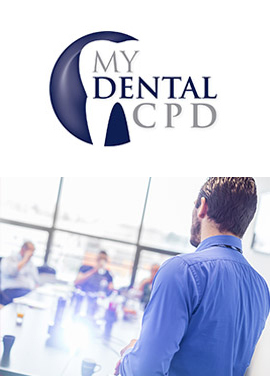 Mydentalcpd.co.uk is an online training resource for all clinicians to keep up to date with their vCPD. Containing hundreds of high quality clinical articles it contains all you need to keep fully compliant. 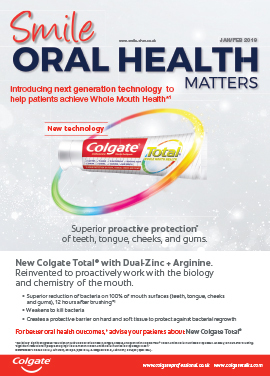 The UK’s leading magazine for oral health. 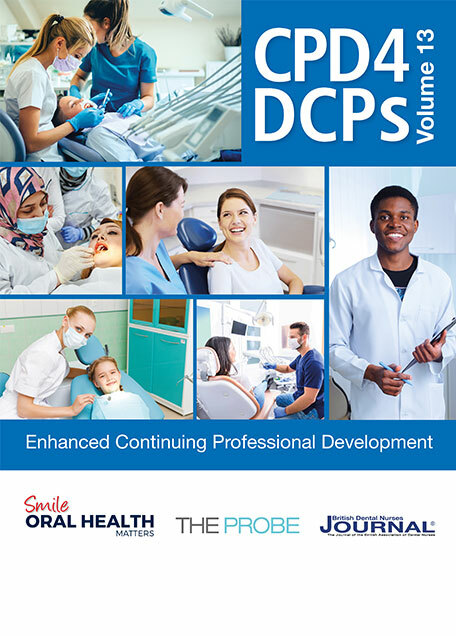 Focusing on all areas of prevention, oral health and hygiene plus vital vCPD modules, Smile is a vital resource for hygienists wanting to stay at the forefront of clinical innovations in prevention. 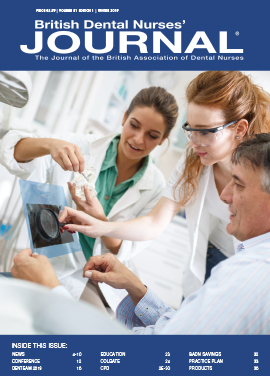 The British Dental Nurses Journal is sent to all members of the BADN who form a crucial part of the clinical team. 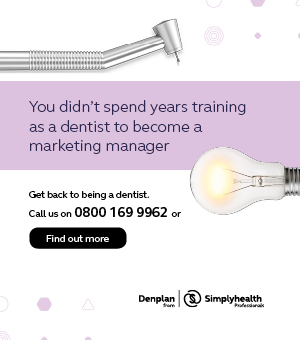 Containing news, product reviews and practice management tips, the BDNJ is a vital way to ensure your practice is running smoothly. An easy way to ensure your whole team is up to date with their CPD requirements. Online modules in all areas of required study which can be bought individually or in annual bundles. By clicking ‘Submit’ you are consenting to us replying, and storing your details. Not long to go… See you at the Dental Awards! DENTAL AWARDS 2018 FINALISTS ANNOUNCED!